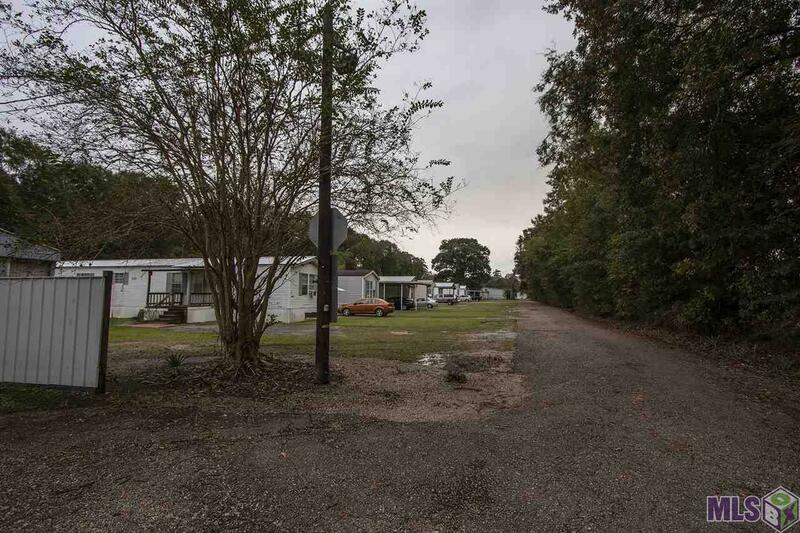 Landry's Mobile Home Park is off of Florida Blvd near Juban Road and Juban Crossing with quick access to I-12. Did Not Flood! Property consist of 13 manufactured homes that stay rented and when there is a vacancy the property immediately leases. All the properties have been well maintained and managed by the owners. there are 2 additional metal building/homes at the rear of the driveway that have living areas and warehouse or shop space. 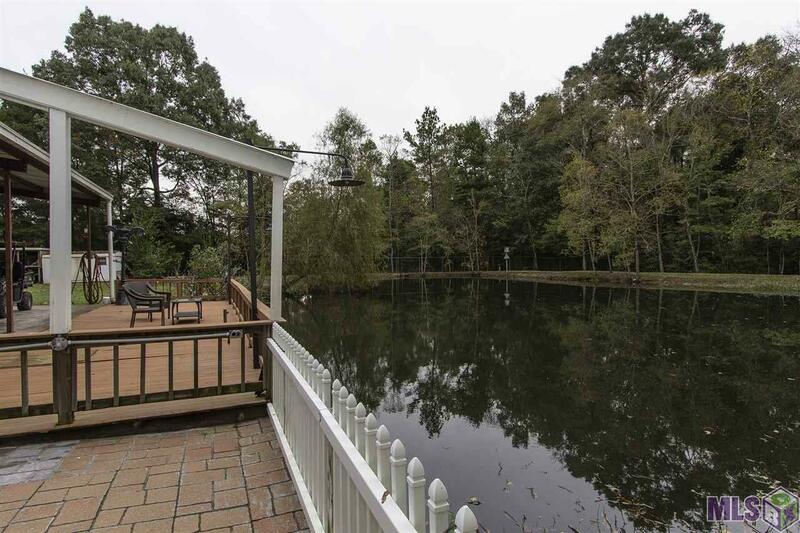 The main house is 2100 sq/ft, sits on over an acre with a stocked pond, 2 bedrooms, 2.5 baths, office, garage, a beautiful kitchen with plenty of cabinets, granite counter tops, stainless appliances, ship-lap walls and cathedral ceilings, and large walk in closets. 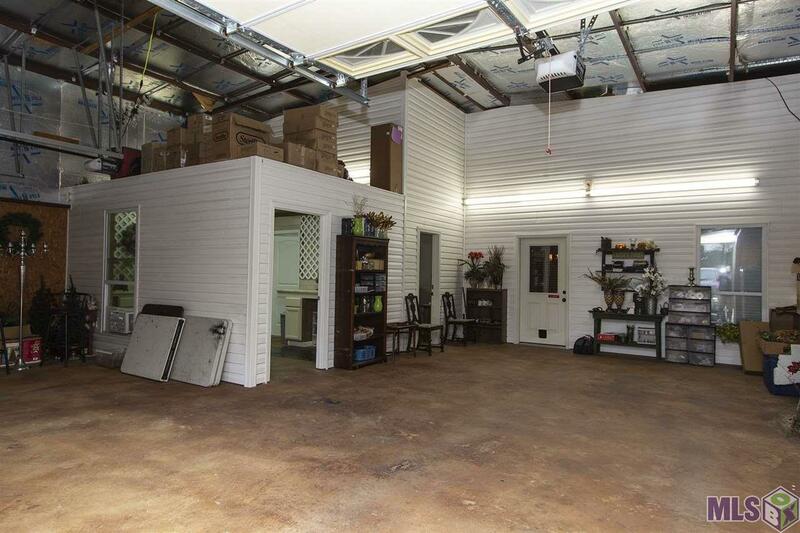 Main house has a 60x20 porch and entertainment area, 40x12 wood deck overlooking pond, a detached 39x45 workshop of which 30x45 completely insulated with front and back roll up doors, a 34x24 equipment shed and separate 21x19 tractor shed and a lot of concrete parking area. 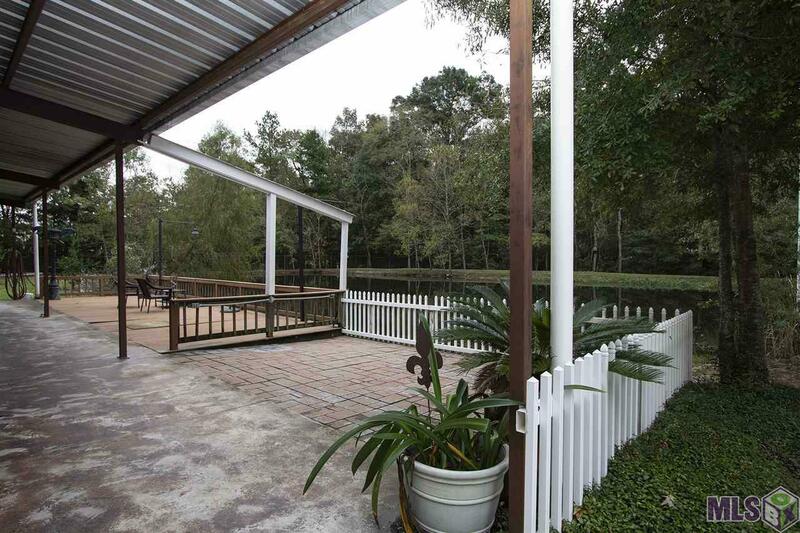 2nd metal home is currently rented 4800 under roof with 2200 living and a decked second flood, 2600 shop area and 3 car carport. Financial are provide upon qualified buyers request.